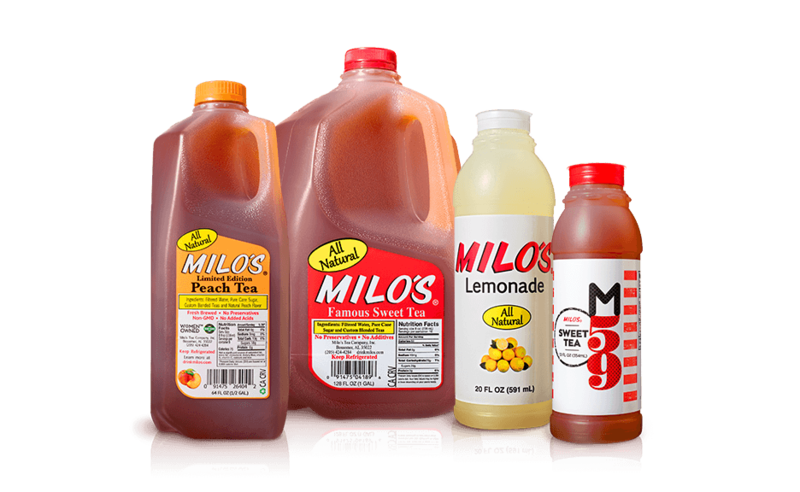 Homepage - Milo's Tea Company, Inc.
Fresh Brewed with No Added Acids or Perservatives since 1946. Our family of high-quality teas are made with natural ingredients and never use added colors or preservatives. The only thing that makes Milo’s even more delicious is enjoying it with food! See how well it pairs with recipes and meals shared by some of our favorite friends and customers. Get inspired! 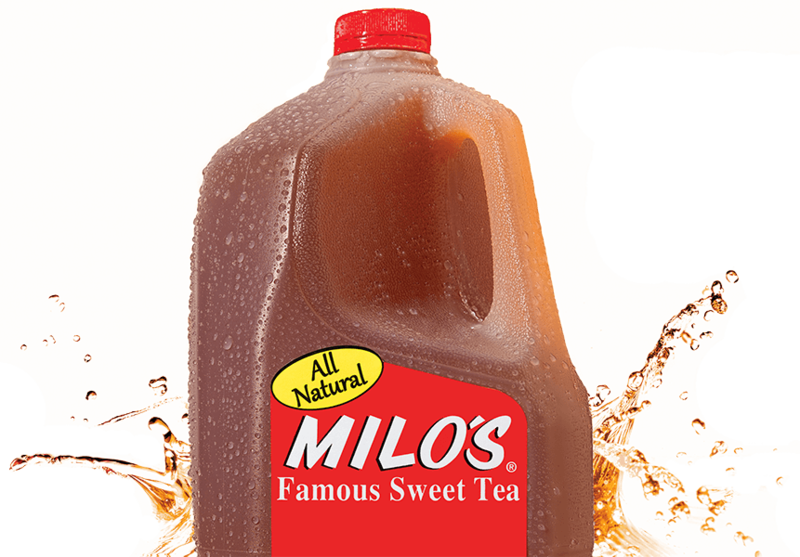 Just like Milo Carlton would listen to his customers to perfect his sweet tea, we want to hear from you. Connect with us and share your sweet thoughts, questions and experiences.